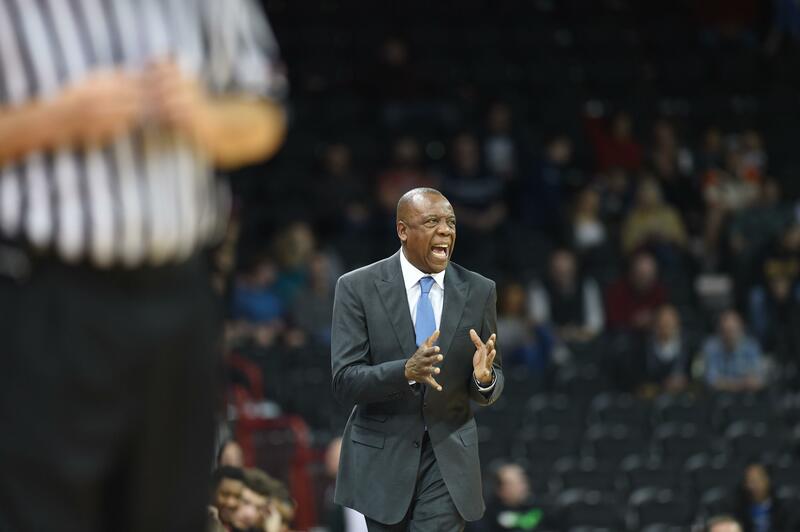 PULLMAN – Just weeks after Malachi Flynn announced plans to leave the Cougars, Washington State coach Ernie Kent has already worked to restock the shelves at the point guard position. Jervae Robinson, a 6-foot-2, 170-pound point guard who hails from Aurora, Colorado, and spent the last two seasons at Otero Junior College in La Junta, Colorado, signed a letter of intent with the Cougars on Thursday. He joins forwards Aljaz ‘Jaz’ Kunc, Isaiah Wade and CJ Elleby as the fourth member of WSU’s 2018 recruiting class. Robinson averaged 12.5 points per game and 4.3 assists last season at Otero JC, leading the Rattlers to a 29-5 record. He posted an assist-to-turnover ratio of 3.4 (113/33) and shot 39.8 percent on 3-pointers. Robinson led the Rattlers to an appearance in the NJCAA Division I Men’s Basketball Championship, where they lost to No. 14 Motlow State in the first round. As a freshman, Robinson scored 14 ppg and tallied 3.9 assists, leading Otero to a 20-9 mark. At Overland High School, Robinson scored 13.1 ppg and averaged 3.1 assists as a senior, helping his team secure a second consecutive state championship. Published: April 19, 2018, 11:25 a.m. Updated: April 19, 2018, 10:03 p.m.